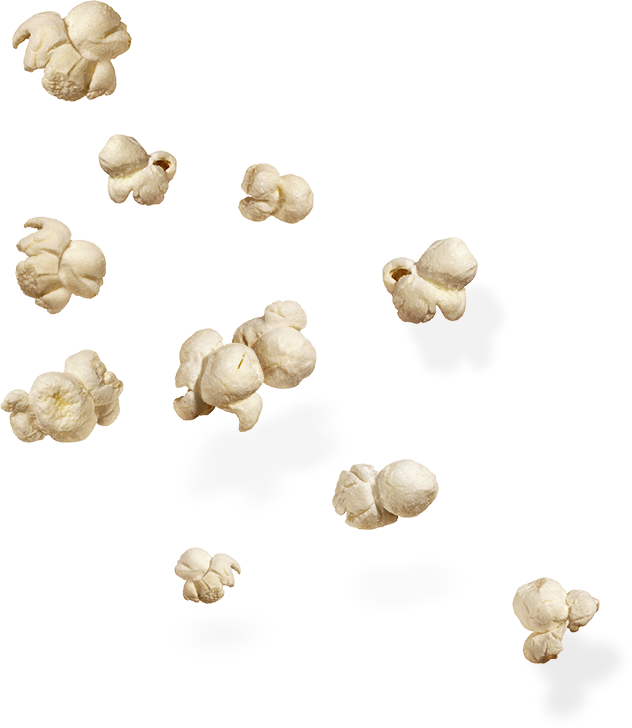 Download top and best high-quality free Popcorn PNG Transparent Images backgrounds available in various sizes. To view the full PNG size resolution click on any of the below image thumbnail. 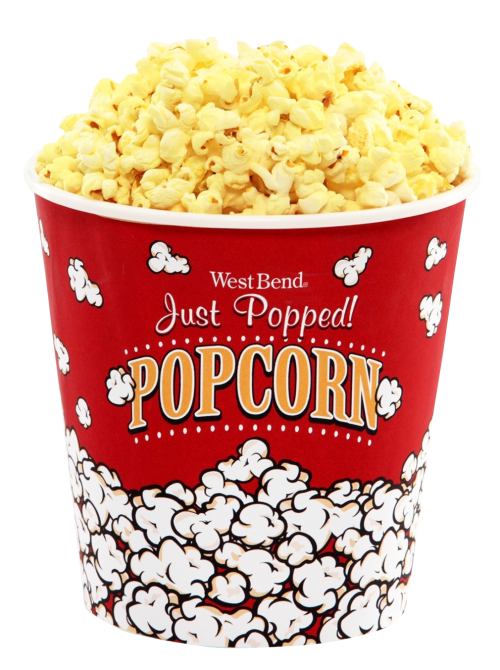 Popcorn is an incredible food. It’s very interesting and has always enjoyed exciting pop, as well as a wonderful and varied taste. 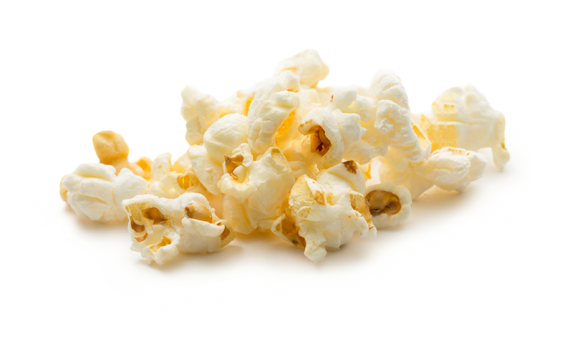 All popcorns are white when they popped in a natural state. 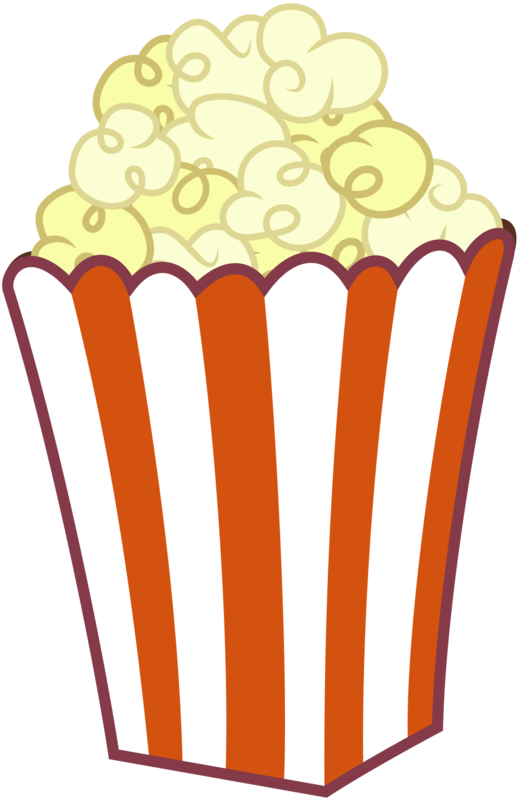 Dyes and flavoring can change the popcorn color. 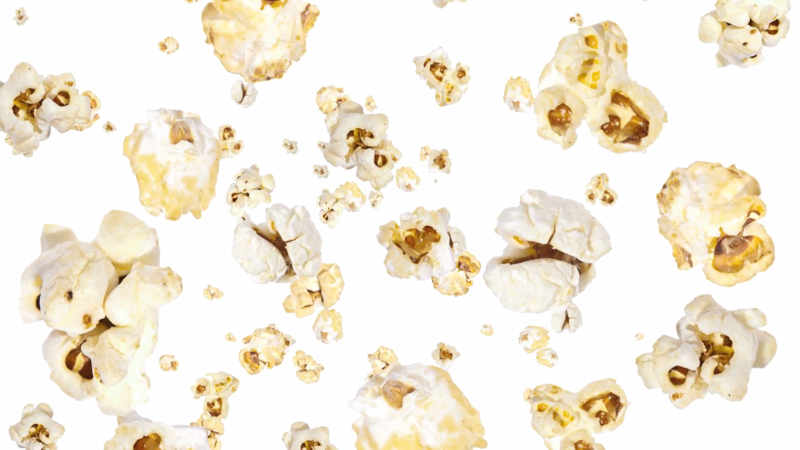 The way popcorn appears is different from what is seen in other foods. Its self contained goodness is another great marvel of this popular breakfast. Popcorn has a unique design. 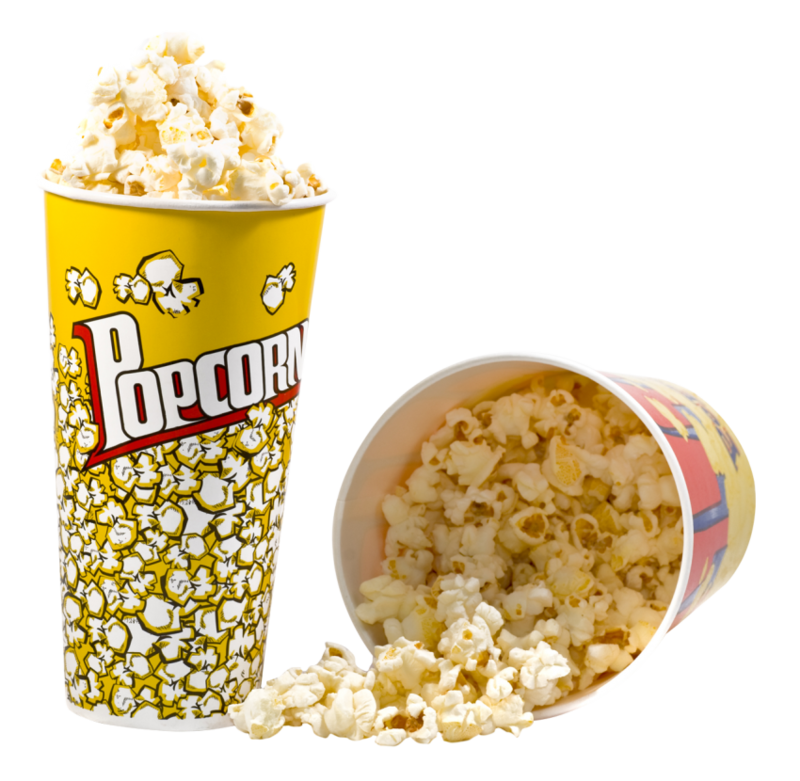 Inside the grain of popcorn is a small amount of water. 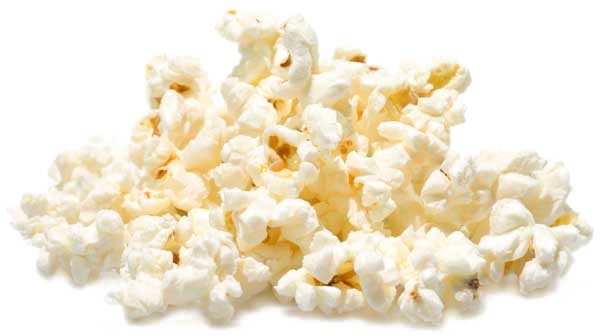 This water content distinguishes popcorn from other maize varieties. This is the water that makes popcorn pop. The water inside the kernel heats up as the kernel is heated. It turns into steam, which exerts pressure on the outer side of the core. Ultimately, the appearance can not withstand the pressure and it opens. 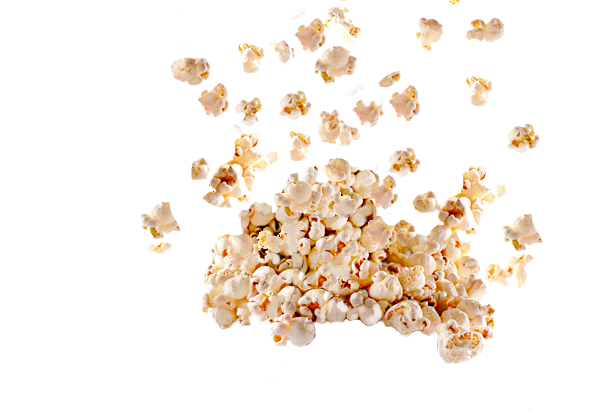 When it is pops, the insides of the kernel explode out, turning the kernel inside out. Air contact causes freezing of the explosion and, thus, creates popcorn. 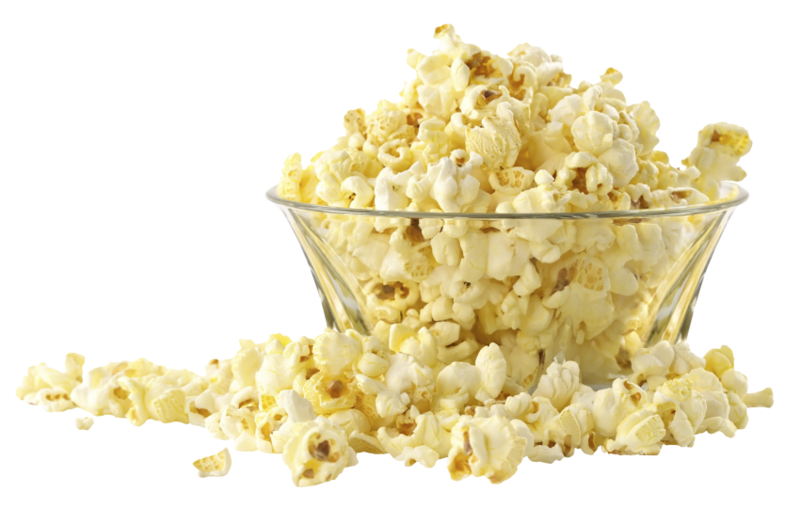 Without the proper amount of moisture or even heating the kernel will not pop. 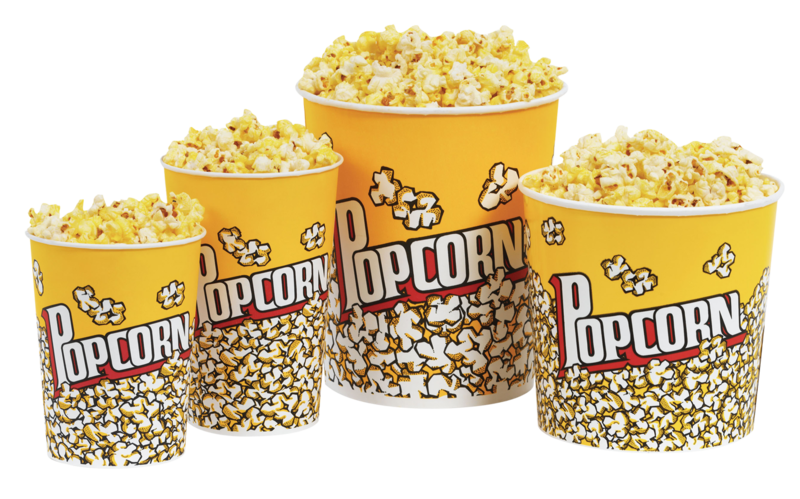 There are two kinds of popcorn – mushrooms and butterflies. 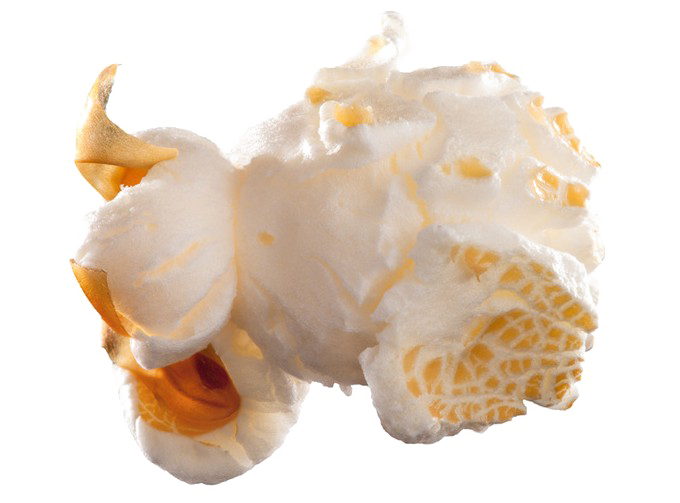 The mushroom is thick, compact popcorn, and the butterfly is scaly, large popcorn. 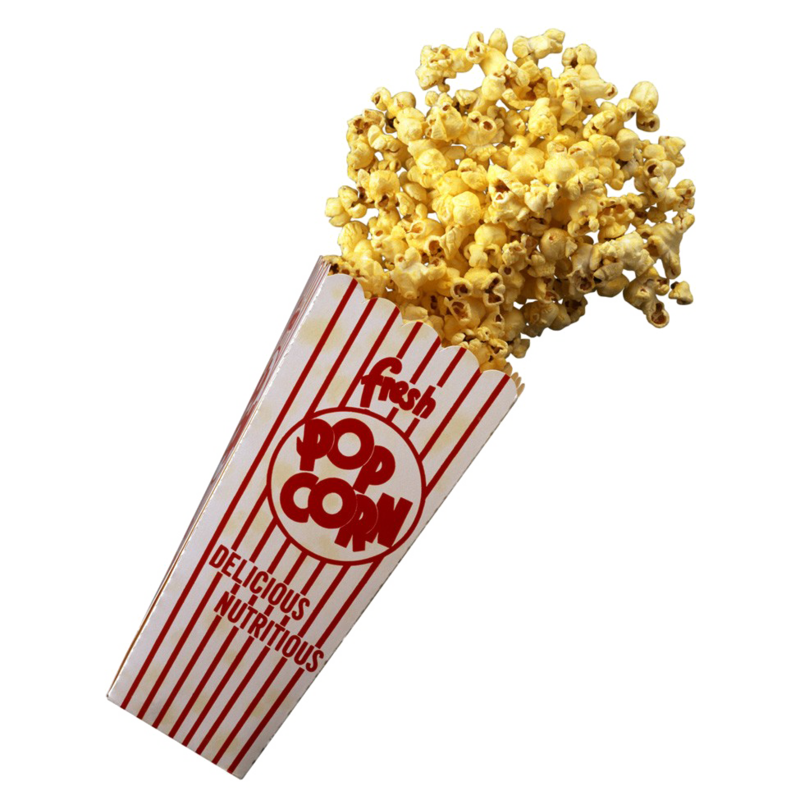 Download Popcorn PNG images transparent gallery.